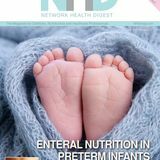 FACE TO FACE Ursula meets: EULALEE GREEN •	Pre- and antenatal nutrition expert Ursula Arens Writer; Nutrition & Dietetics Ursula has a degree in dietetics, and currently works as a freelance nutrition writer. She has been a columnist on nutrition for more than 30 years. 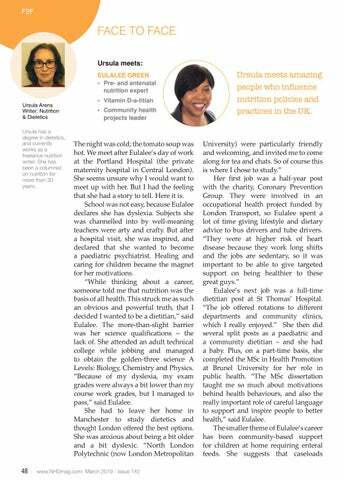 Ursula meets amazing people who influence nutrition policies and practices in the UK.